Experience a taste of DRIFF. Short films submitted to our annual festival. 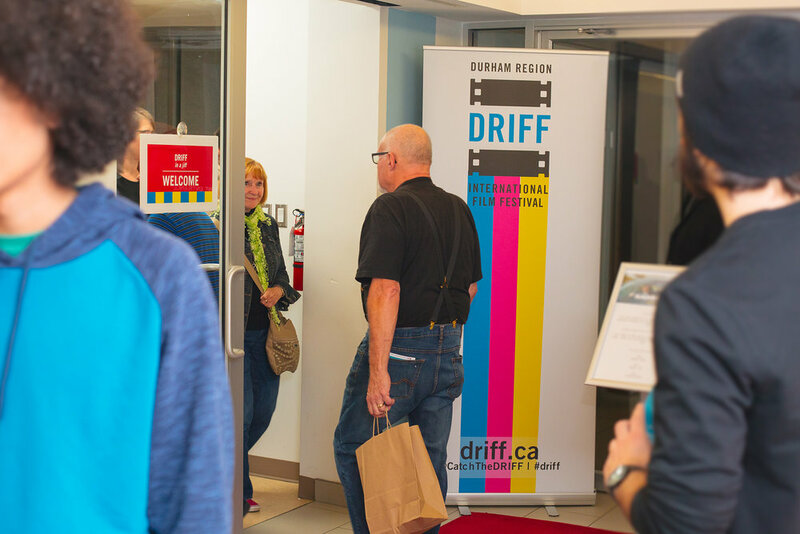 DRIFF is excited to be partnering with The Robert McLaughlin Gallery during RMG Fridays to screen some of the amazing short films submitted to our annual festival. Join us downstairs in the Lookout for a drop-in 15 minute screening. Showtimes run between 7:00-10:00pm and are listed in the lobby when you come in and outside the screening room. Entry is free and the film will be repeated throughout the night. This event takes place on the first Friday of each month from September to June. Break for summer in July and August.